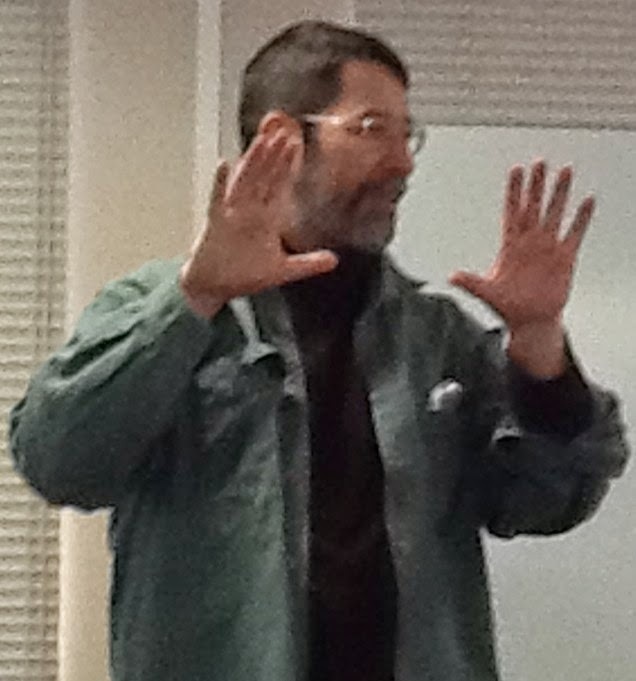 During December's meeting, the Nagasaki JALT faithful were fortunate to have two very interesting lectures given by Mr. Joseph Tomei of Kumamoto Gakuen University. Joe is a specialist in using music for building listening skills through various cloze activities. Also, our presenter discussed the use of surveys as an integrated component for language acquisition and practice. Lastly, Joe is promoting the PanSIG 2014 conference which enables the JALT Special Interest Groups to meet at the same location for the purposes of SIG promotion and membership. The theme of this year's conference will be "Sustainability; Making Teaching and Learning Last" and will be held in May of 2014. There are more details in the 2nd post for this monthly meeting (click here). Included in this meeting report are some notes and thoughts from those presentations as well as some chapter news and announcements. Comments are welcome! In contrast with standard musical listen and "fill-in-the-blank" activities, Joe brought some guidelines and suggestion to create variety and interest for students. He gave us examples of playing a certain music piece, and then repeating using a different musician or musical style using the same piece. This helps to shake up known vs. unknown which may promote closer listening skill. No erasers. Don't erase. Write something, but don't erase. If they find a mistake, just line it out. Try to write down something for each answer. Write the word with a question mark (?) if not sure. Write down the first letter if they can get it. Think about grammar and guess what type of word would fit. What is the (first/second/third) word in line (#)? The word begins with _____. I think the word is____. That word rhymes with ____. 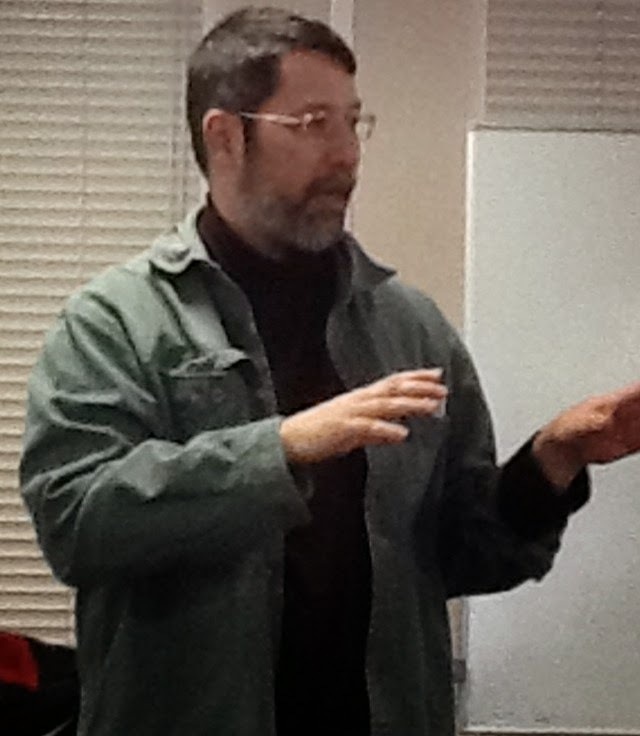 Joe also discussed having students think about rhyme. One useful song for getting Japanese students to tap into the rhyming idea is to use the song "Every Breath You Take" by the Police. To take a step, breath. To break a bond, vow. Some other tips include asking students to clear the meaning of a song, or draw a picture of what the song means to them. If students need it, a video with lyrics embedded from YouTube can be used. If no Internet connection is available in the classroom, videos can be downloaded for offline use from websites such as www.clipconverter.cc. Joe is also the co-author of an online book entitled "Quicktime for Language Teachers" and has kindly offered to share a copy with anyone. The location for the textbook is here at (http://quicktimeteachers.com/order.html). Just send an email to Joe and he will send you the password for the PDF file. In the case of searching for cover songs for any particular song, the website www.coversproject.com is an excellent resource. The students involved in this project are asked to write an essay about the song and the meaning of the song as they see it. If interested in this project, please contact Joe via Nagasaki JALT Contacts! January 11th will be the final meeting for our chapter unless support builds for holding a February meeting. The details are still being sorted out at this time. After Jan 11th meeting, there will be a leaving-do for Dr. Richard Hodson, our current chapter treasurer. He has received a posting in Fukuoka and will depart in March of 2014. Please check the Nagasaki JALT Facebook page to learn further details as they are made available. A replacement treasurer is being sought, although the final candidate may already be selected at the time of this writing.